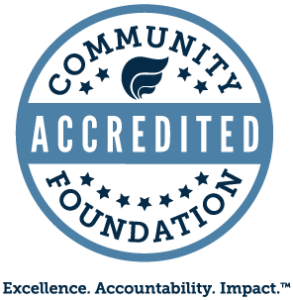 There are over 700 community foundations across the United States with each focused on a particular geographic area. The very first one established back in 1914 is still in existence today. Chisholm Trail Communities Foundation was established in the late nineties, originally under the name Georgetown Area Community Foundation. 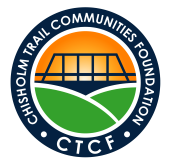 The mission of Chisholm Trail Communities Foundation (CTCF) is to bridge donors to nonprofits with effective solutions to meet real community needs in Williamson County. The Chisholm Trail Communities Foundation acts like a bridge connecting two groups or "hills"—donors/community members on one side of the bridge to nonprofit organizations on the other—with a variety of services for both.